How's Josie Doing on Indie88? 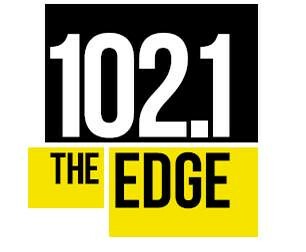 When Josie Dye said goodbye on 102.1 the Edge, so began one of the worst kept secrets in Toronto media. Josie Dye was leaving CFNY to host the morning show on rival station Indie88. Her show debuted last Monday. This neat little video promoted her new show with Matt and Carlin. Josie had seemingly been on 102.1 forever. 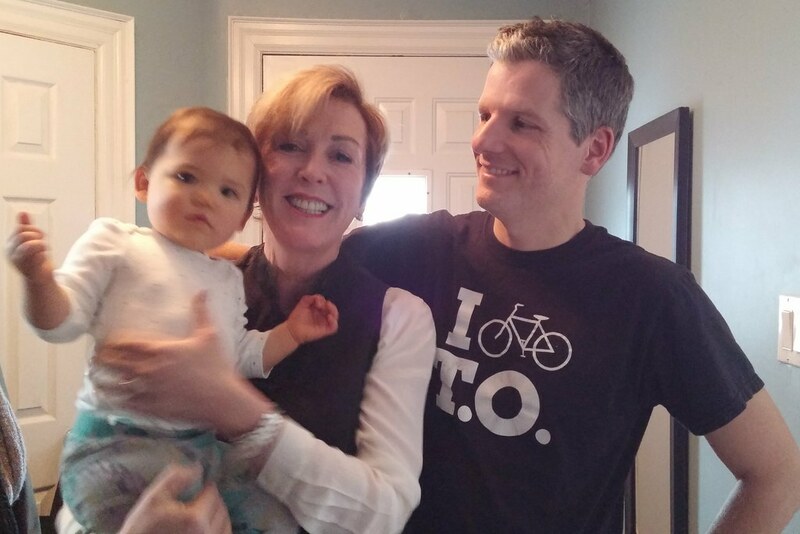 We talked about her long career there in episode 132 of Toronto Mike'd. I'm naturally curious how her new show sounds as I've been unable to sample any morning radio. 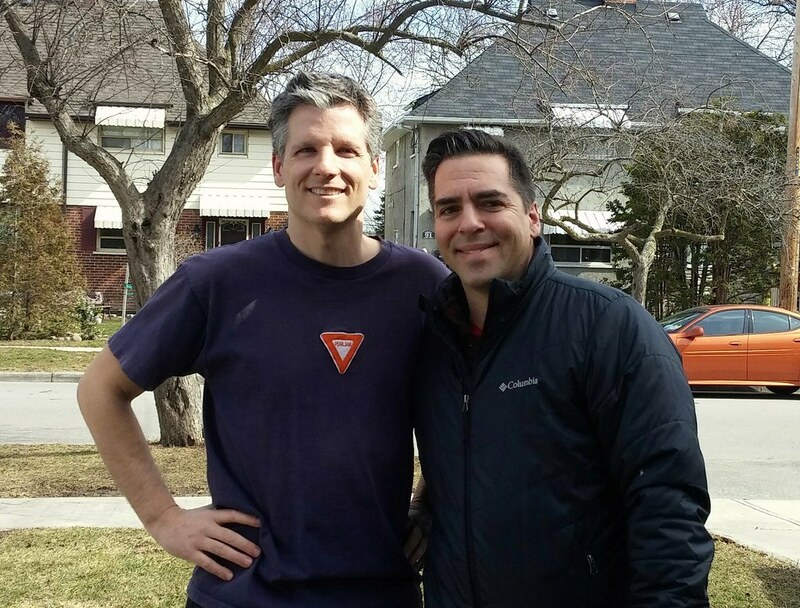 During my conversation with Bubba O'Neil, the chat turned to race in Canadian sports media. He told me the best advice he'd received was from John Saunders who told him he'd have to work ten times as hard to make it, because he was a black man. 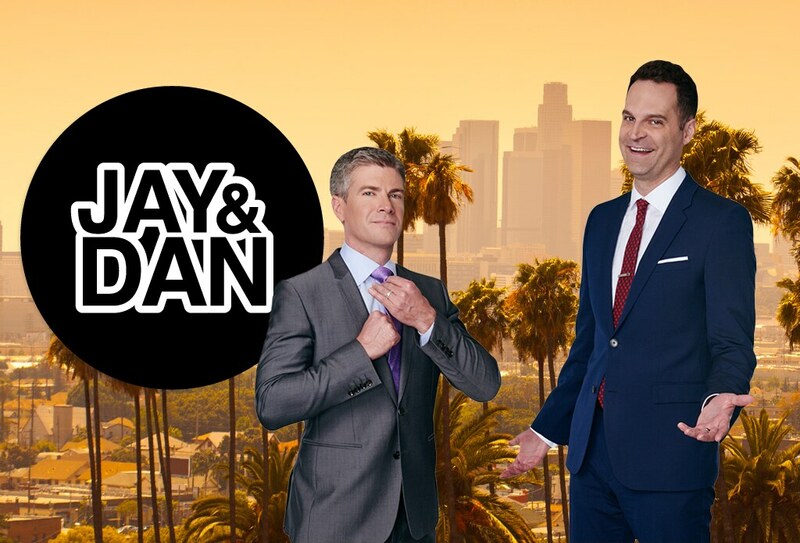 Blacks may be underrepresented in Canadian sports media, but a recent promotional picture from Rogers to promote their sports radio hosts on The Fan 590 have me wondering about that station in particular. Here's the image if you haven't seen it yet. For those wondering if Bob McCown and Stephen Brunt really did sit together for the photo, the answer is yes. All nine gathered and collected around a table for the photo shoot. The "countless opinions" belong to nine white men. When you review their surnames, the lack of diversity becomes even more jarring. Herb Powell: You! What are your roots? Exec: Well I guess you could say they extend to when the Anglos met the Saxons. Herb Powell: In other words when white met bread. I have more questions here than answers. Without a doubt, this roster of sports talk radio talent is not representative of the world's most diverse city, but is it representative of sports radio listeners? If one argues they are representative of sports radio listeners, is that a reflection of the fact all opinions are from a while male perspective? Which came first, the chicken or the egg? And finally, does this matter? Should sports talk radio in Toronto feature a more diverse roster of talent? Does anyone care? 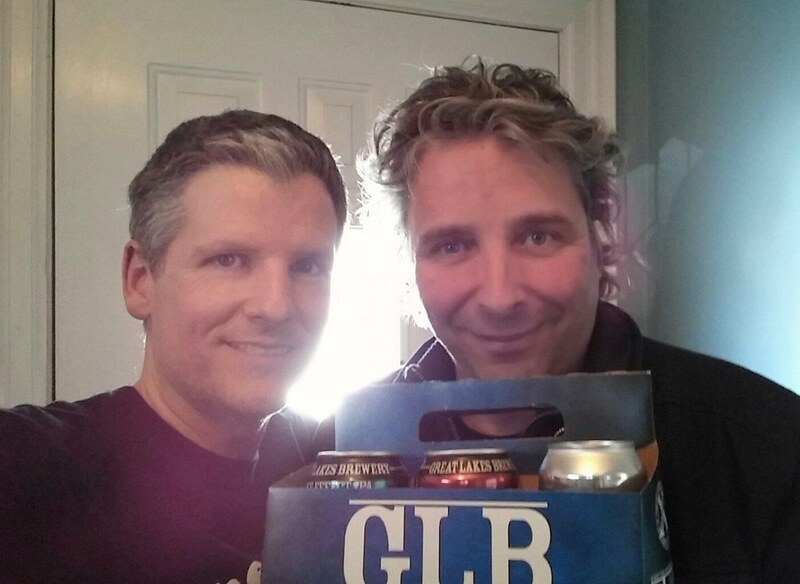 In this 223rd episode, Mike chats with Barry Davis about his years at The Fan, his time at Sportsnet covering the Blue Jays, why he's no longer there and his Tom Petty tribute band, We Ain't Petty. This episode is exactly 56:28. About a year ago, Ingrid Schumacher visited my home and shared several great stories about her four decades on the air at 104.5 CHUM-FM. She was even on the air the night John Lennon was shot. I thoroughly enjoyed our conversation and urge you to listen to it here. I believe Ingrid is was the on-air personality who had spent the longest time on the same Toronto station and was still active. After 40 years at CHUM-FM, I'm sorry to see her dismissed in this fashion. I recently wrote about a recent trend where radio personalities were getting to say goodbye to their listeners on the air. 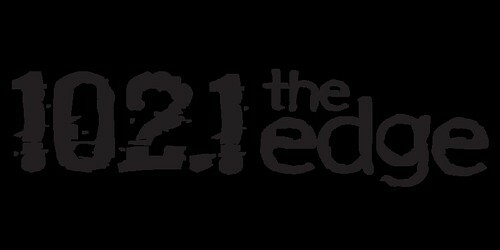 Josie Dye got to say goodbye on 102.1 the Edge, Maureen Holloway got to say goodbye on Q107, Raina Douris got to say goodbye on indie88 and Darren B. Lamb got to say goodbye on CHUM-FM. In all three instances, however, the talent quit for a position on another station. When you're fired, radio doesn't extend the same courtesy. 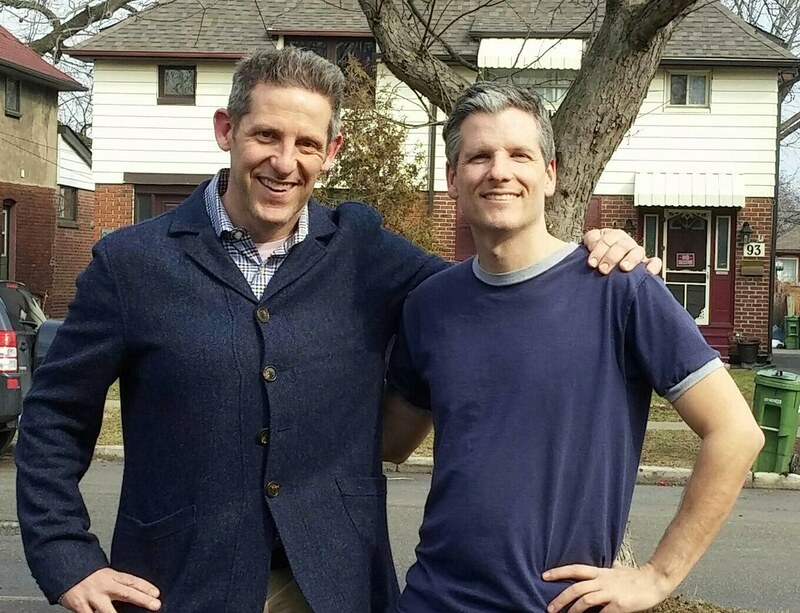 Ingrid, if you're reading this, contact me as I'd love to have you back on Toronto Mike'd so you can say goodbye to an audience that has enjoyed your work for four decades. You're an institution in this market who deserved far better.